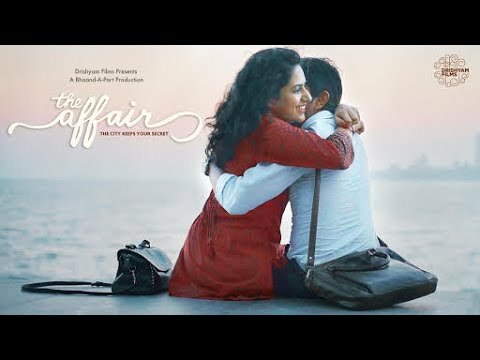 Check out Title Song from Ittefaq ft Sidharth Malhotra, Sonakshi Sinha, Akshaye Khanna and directed by Abhay Chopra. 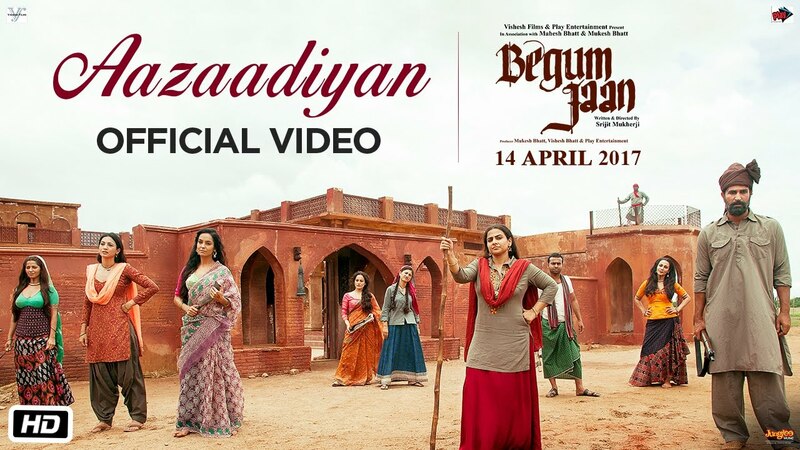 Check out Aazaadiyan Song from Begum Jaan ft Vidya Balan and directed by Srijit Mukherji. 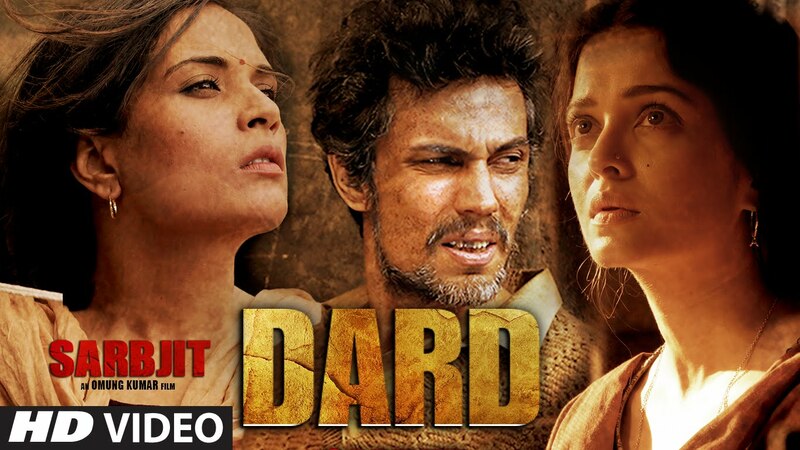 Check out Dard Song from Sarbjit ft Randeep Hooda, Aishwarya Rai Bachchan, Richa Chadda and directed by Omung Kumar. 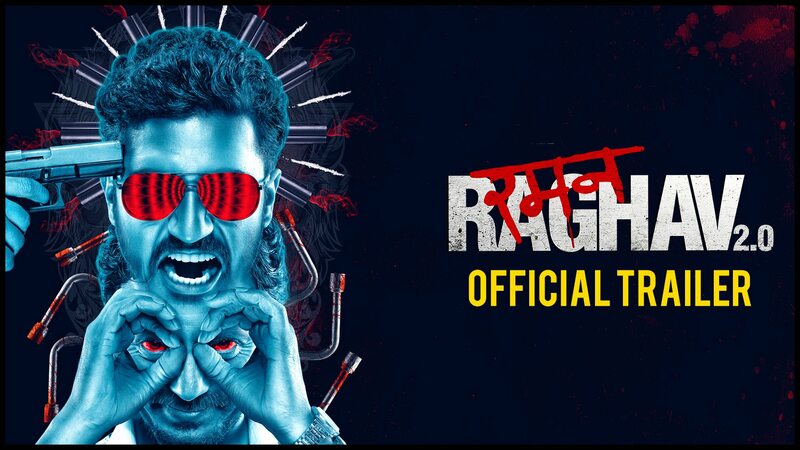 Check out Raman Raghav 2.0 Official Theatrial Trailer starring Nawazuddin Siddiqui, Vicky Kaushal and directed by Anurag Kashyap.